 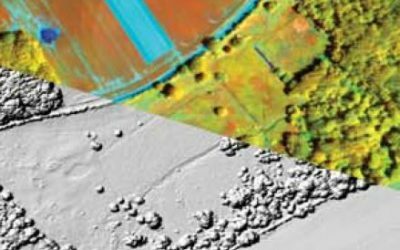 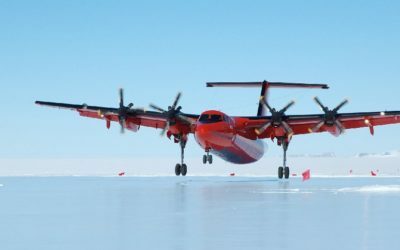 The British Antarctic Survey carries out an ambitious and challenging programme of science. 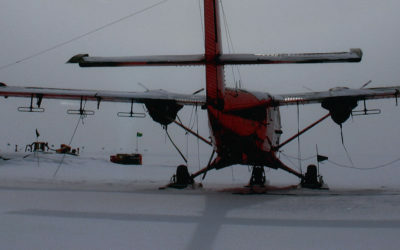 To support this, we operate a fleet of five aircraft, specially adapted for flying in extreme Antarctic climate. 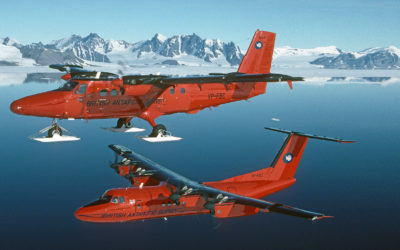 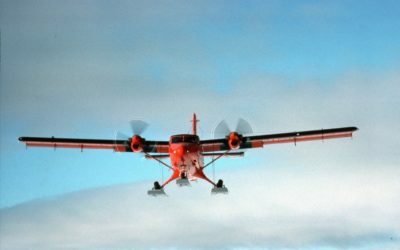 The BAS aircraft capability consists of four De Havilland Canada Twin Otters and one De Havilland Canada Dash-7 equipped with modifications to allow them to carry out airborne science surveys. 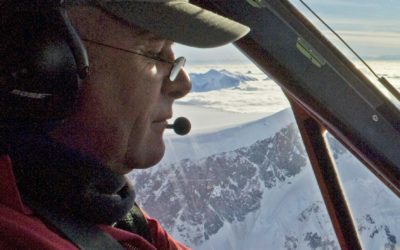 Between them they undertake a wide variety of transport and science missions. 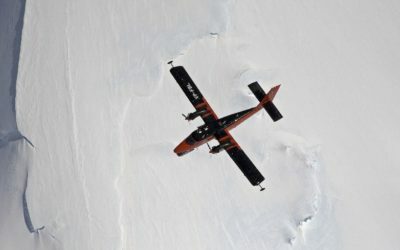 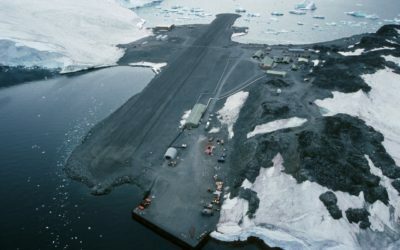 Get a taste of flying in Antarctica!